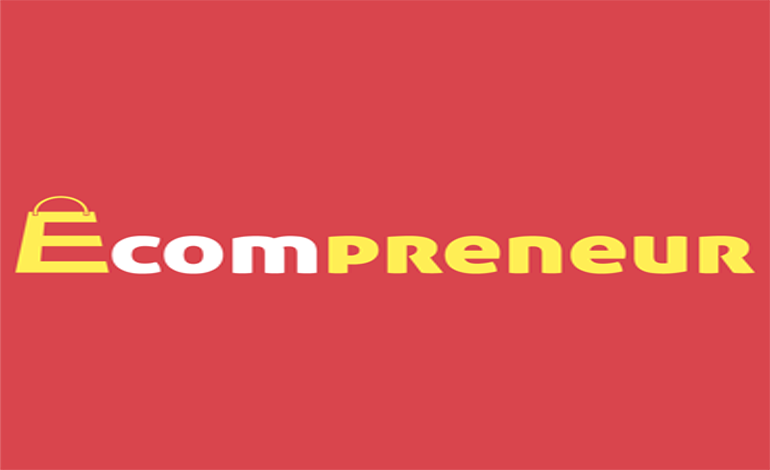 Ecompreneur is a leading E-commerce web development firm. Our critical goal is to provide best services and improve overall development of client’s business in the competitive market. We serve clients from 20 countries and have catered more than 300 clients; we offer a 100% customer satisfaction. We have a strong base of pioneering ideas; experienced skills and aptitude to deliver a product with the highest perfection are what drives us enthusiastically in the global market. Our outstanding technical skills, several years of working experience, inventive strategies will certainly upgrade your business. We are the leaders in offering effective eCommerce development solutions.